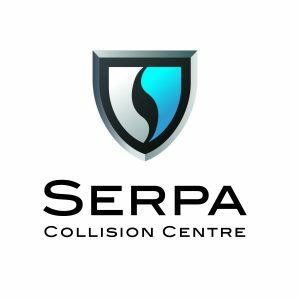 We very pleased to receive this Google review from Angela about her experience with Serpa Collision Centre. 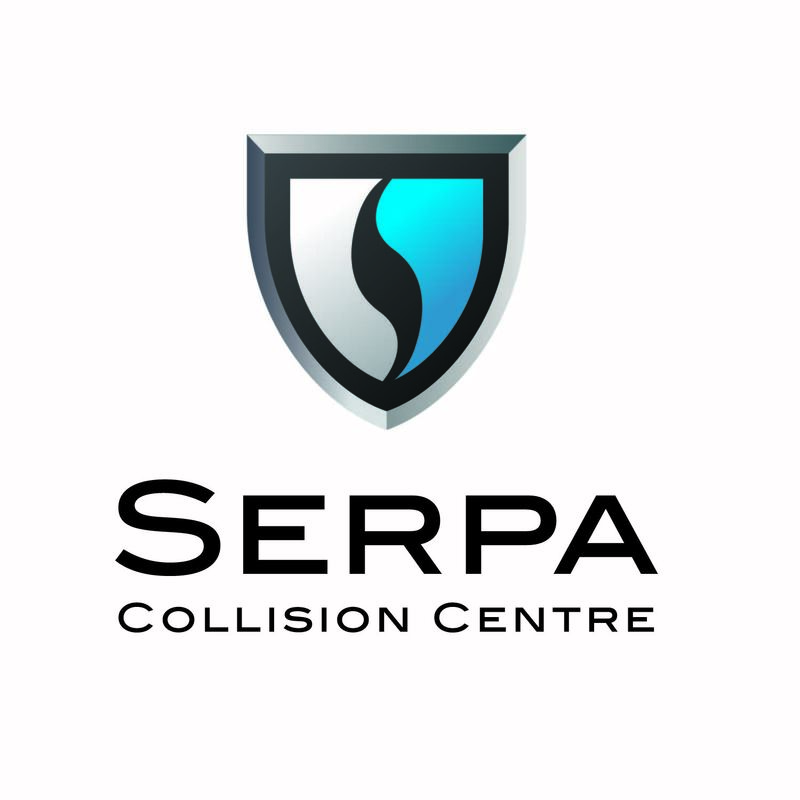 Angela stated: “Bring your vehicles to Serpa for service because if everyone there has such great customer service as George does, you will be well taken care of. Thank you George for all your help.” To find out more, call George at 416-367-2655.